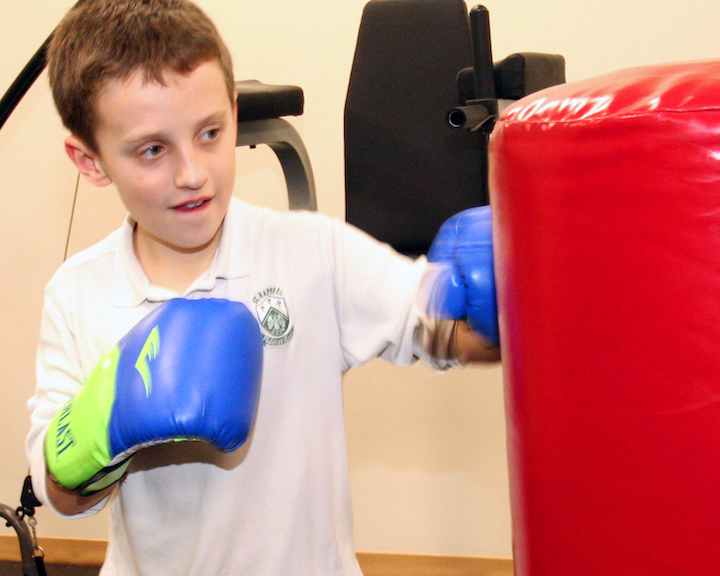 Physical fitness and sports are integral to St. Raphael School’s mission of developing the whole child. Participation in athletics facilitates integrity, teamwork, competition, skill development, and fitness, all of which are important for a healthy life. 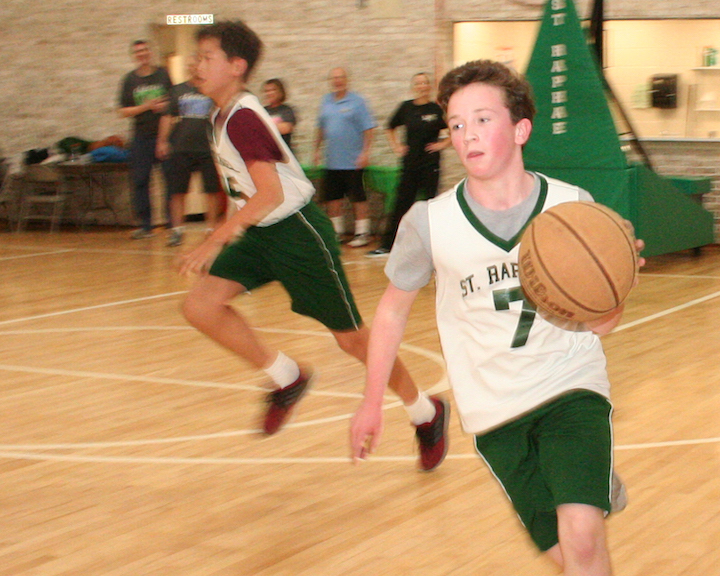 Students are involved in a variety of extracurricular sports after school that are affiliated with St. Raphael School and independant athletic leagues. Two sports that have significant participation at SRS are basketball (City of Rockville and CYO) and track (City of Rockville). Teams are typically created at the grade level with parent coach volunteers. Staff are able to advise families about student participation in various athletic programs. SRS Track 2014 - Our First Team from St. Raphael School on Vimeo. The St. Raphael Track Team competes in the City of Rockville Youth Sports League and is open to all athletes ages 6-14. The league is instructional and recreational, so everyone gets an opportunity to participate in all events. The Track and Field Program teaches the fundamentals and encourages individual contribution and teamwork. The experience consistently bonds the community within and across teams, schools, ages, and abilities. The competitive element facilitates an improvement in mental and physical performance. Practices and meets are held on weeknights so that weekends are free. We look forward to your participation and encourage you to recruit friends to join the team as well. Anyone who lives or attends a school in the City of Rockville is eligible. Registration opens in the winter. After you add the course to your cart and select your runner, click on "details" and select St. Raphael team. 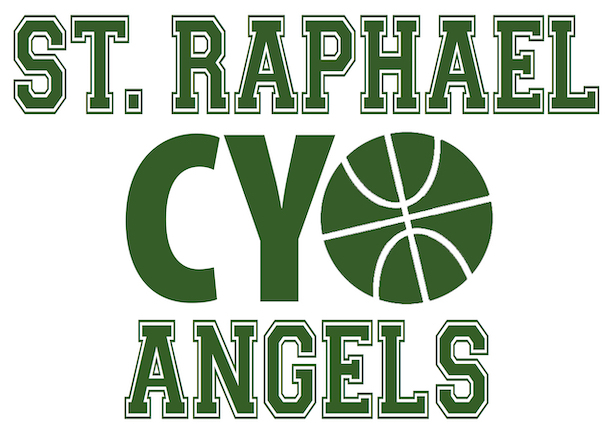 Registration for boys and girls in grades 9-12 is still open to all St. Raphael parishioners. The fee is $145. Students in fifth grade and higher are able to arrive before school starts to get a fitness boost by using the elliptical machine, stationary bikes or punching bags.